Many of us travel during this already hectic holiday season. Seeing family and friends often means spending time on trains, planes, and automobiles. Below are our favorite travel tips to keep you happy, sane and healthy on your adventures. HYDRATE || Drink a TON of water -- not just during your flight, but before and after your flight as well. If you want to achieve next-level travel goodness, make sure to pick an aisle seat so you don’t disturb your neighbors with frequent bathroom trips when all of that water is flushing your system. 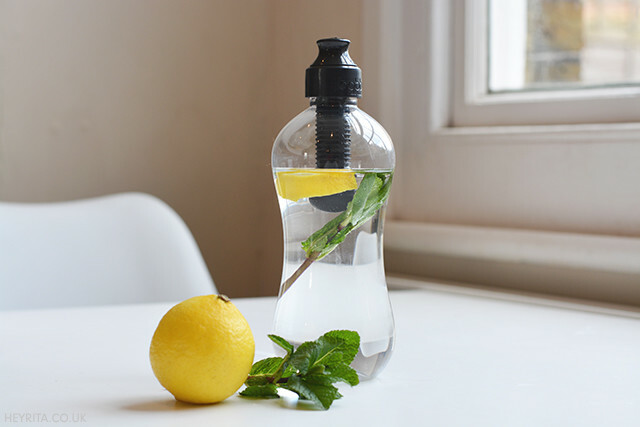 You can also add flower essences or sliced fresh fruit to your water. BARE IT ALL || Soapwalla Chef Rachel always travels with a clean face - no makeup at all. She has in her carry-on the Soapwalla collaborated Maptote travel bag to hold all her skincare goodies. Rachel travels with the Soapwalla essential toning mist, restorative face serum and luxurious body oil in her carry-on bag to replenish moisture, especially on long flights. Spritz our facial toning mist directly onto a clean face, then apply a bit extra face serum and let it sink in while you snooze. Upon landing, use our toning mist again for a burst of fresh hydration, and to wake you up. Our luxurious body oil can be used to soften cuticles and smooth dry hair, and its light green grass scent works wonders to ward off the nasties in recirculated airplane air -- all without overpowering those around you. CONSUME CONSCIOUSLY || During layovers and flight delays a glass of wine or pint of beer is an appealing airport activity to kill boredom. You may want to avoid it, as alcohol will dry out your skin. Dehydration will only be made worse once you are in-flight, where you are exposed to dry cabin air. It’s also important to mention that alcohol can send your blood sugar plummeting and this will make it harder to catch important beauty sleep during your flight. Don’t forget to pick up snacks before you travel. Nuts, fresh or dried fruit and sustained slow-release protein are all great alternatives. THE AIRPORT IS A RUNWAY || Wear comfy clothing in natural materials (cotton), layers, and always have a scarf. If you’re lucky enough to be traveling to (or from) a warm local and are wearing sockless shoes, don’t forget an extra pair of socks to keep feet protected and clean while passing through security. Bonus: Use this extra pair of socks on the flight to keep your feet toasty warm.